A good chunk of the Home and Life Organized series is going to be dedicated to the home management printables. I’ve been itching to update them for a long time now and I’m so excited to be able to do it this month. Before we dive right in, I thought it might be a good idea to take a closer look at what they are and how to use them. It’s easy to get caught up in the creation process and lose sight of the purpose. So today let’s chat about the purpose of a home management binder. 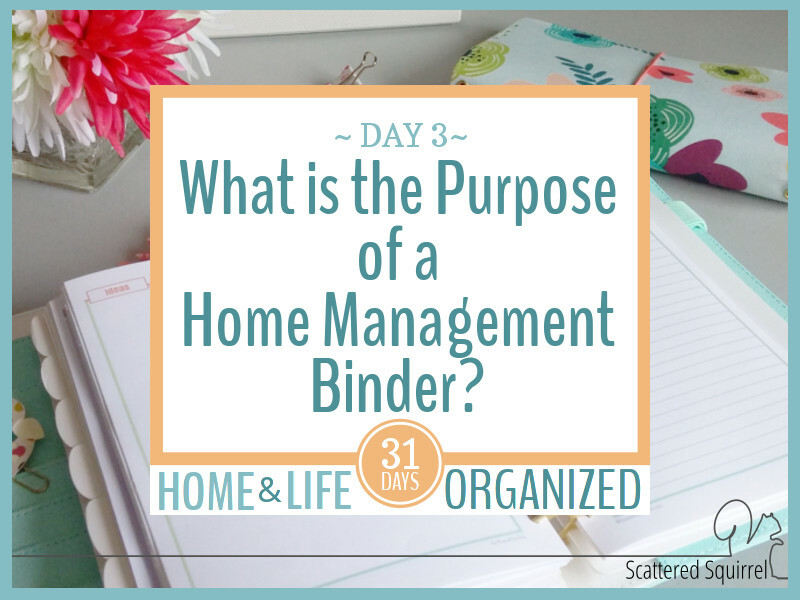 There is no right or wrong way to create a home management binder. The ways of putting them together are as varied as the families who create them. On a more sombre note, a home management notebook can be a great resource in case of an emergency. When I set mine up I always take a moment to think what information would be helpful for a loved one or friend to have on hand if something were to happen to me. I think of my HMB (home management binder) as a user manual for our life. If someone needs to step in for me, this is the place they can go to find all the information they need. There are many more options out there that I don’t know about. 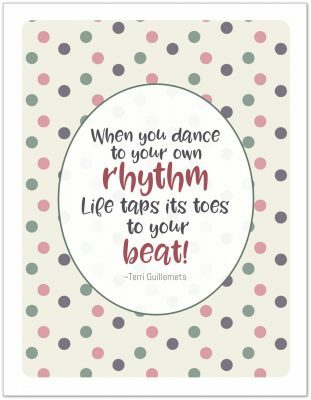 For this series, I’m sharing all the printables that I use, plus a few that I don’t but think some of you might find useful. Binders, disc books, unused planners, and file folders are the options that will most easily work with the printables, but my way isn’t the only way. Pinterest and Instagram are full of wonderful ideas. Speaking of all the different options out there – I would love to see how you’ve put yours together. If you share any pictures on social media (and would like to), please feel free to tag me! No matter how you put it together, a home management binder, at its core, is just a tool people use to help manage home and family stuff. We’ll be taking a closer look at what kind of things you might want to keep in yours, as well as going over the first of the printables tomorrow! I hope you’ll come on back. Until next time, I hope you all take care.